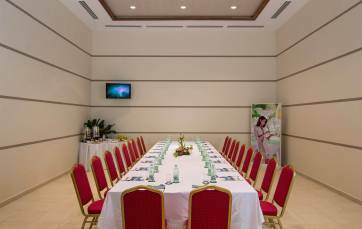 The Hotel Meliá Marina Varadero is the ideal place for business trips at the spa in Varadero. 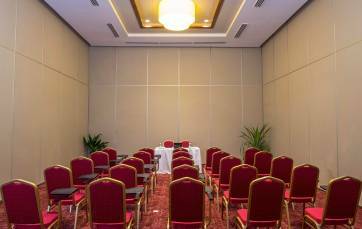 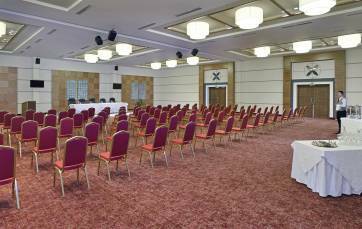 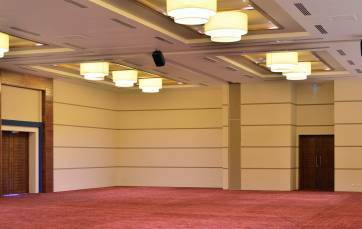 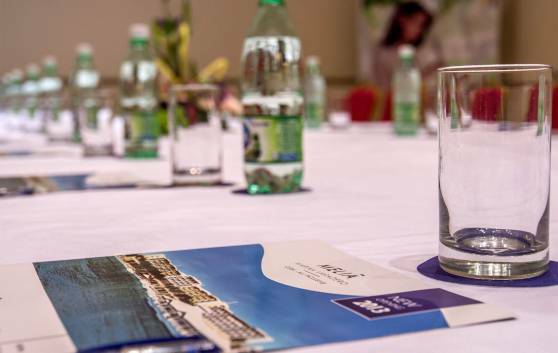 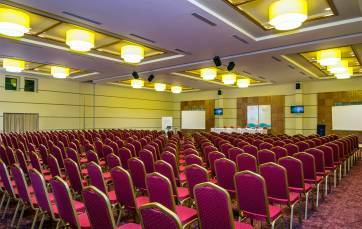 The hotel offers its guests an overall conference area of 1,310 m2 and 760 m2 of meeting space, equipped with the technical resources required and suitable for staging any kind of event, conventions, conferences, seminars, gala dinners and receptions. 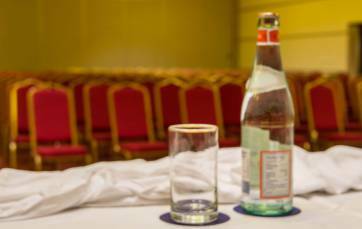 The hotel provides group incentive facilities with varying capacities.